Welcome to the GRS Teachers Community. Be sure to click Follow in the upper right hand corner to join this Community, so that you can connect, post and share. 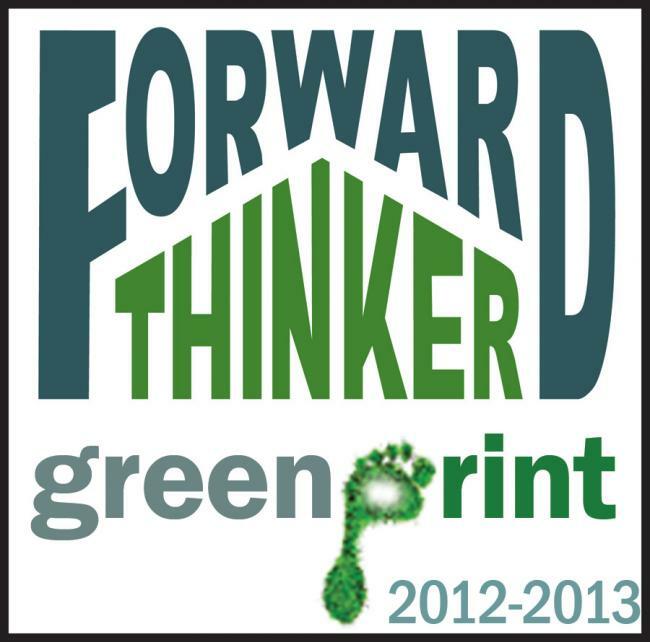 A great powerpoint provided to all Green Ribbon Schools teachers from one of our partners, http://ecofallswater.com/. Use it to teach your elementary and middle school aged children to about recycling. A place for teachers who are involved in the GRS program to connect, share project ideas and lesson plans, mentor each other, and find out about teacher specific promotions.